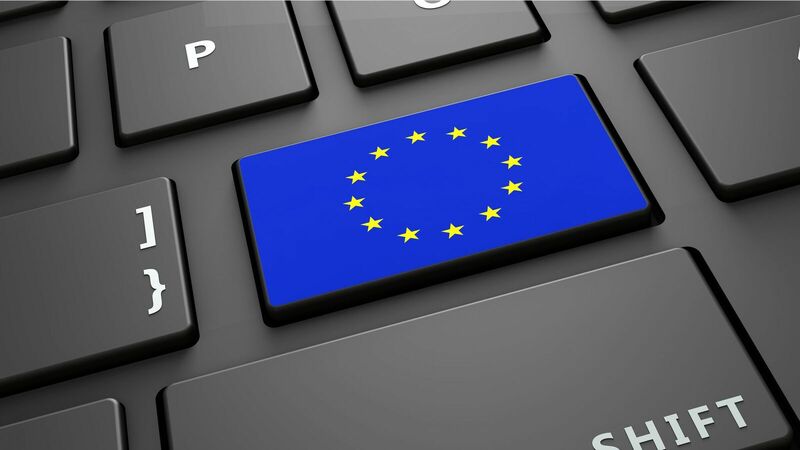 General Data Protection Regulation (GDPR) requires additional steps that data processors and data controllers must take to protect personal data, and disclose any data security breach to the public, GDPR regulators can impose large, monetary fines for those in non-compliance. Additional penalties that can occur may not be monetary, but can carry a large consequence. As defined in the GDPR, personal data is any information that relates to a natural person—or “Data Subject”—that can be used to indirectly or directly identify that person. As our modern identity becomes increasingly intertwined with cloud-based and online information, the protection of personal data is becoming a fundamental right.